we have three convenient locations! Find yours now! Philadelphia’s Premier Rehabilitation Clinics. trusted since 1994. 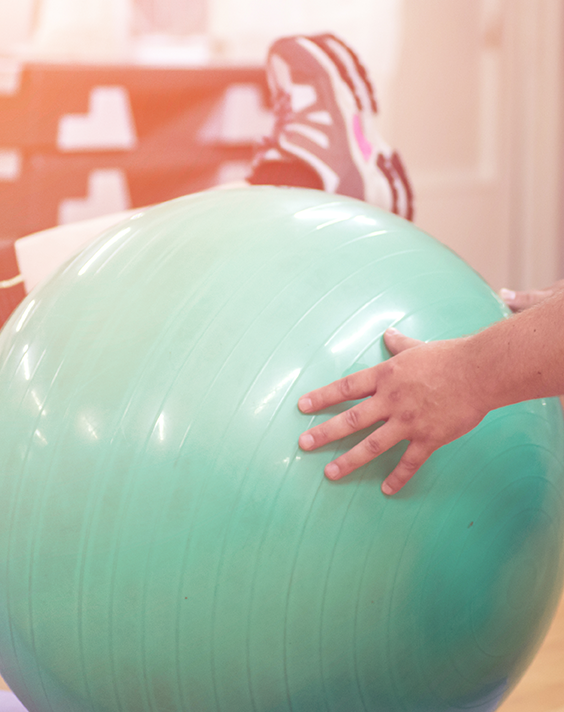 Fortaleza Rehabilitation and Fitness Centers are outpatient physical therapy and rehabilitation clinics. We treat patients with pain and debilitating injuries arising from motor vehicle accidents, work accidents, playing sports, recovering after surgery, or other conditions. Our goal is to eliminate your pain, increase your strength and mobility, and help you live without physical limitations. We're here to help you regain your quality of life and your sense of wellness! There is always something going on at Fortaleza Rehab & Fitness Center! Click here to read all of our news!